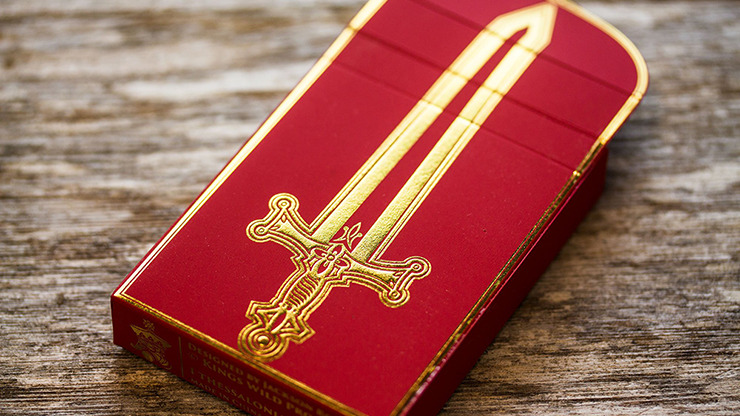 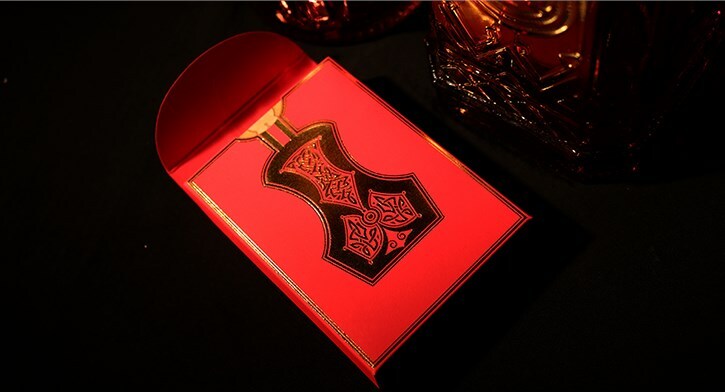 Recall the days of myth and legend with Arthurian Excalibur Edition Playing Cards. 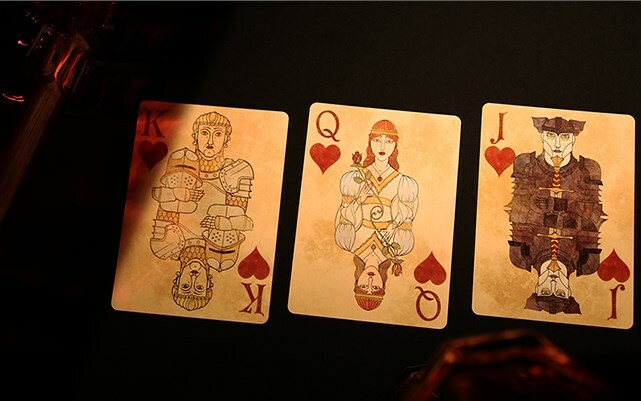 With hand-illustrated designs that call forth images of The Book of Kells, these cards will transport you into the realms of Arthurian legend. 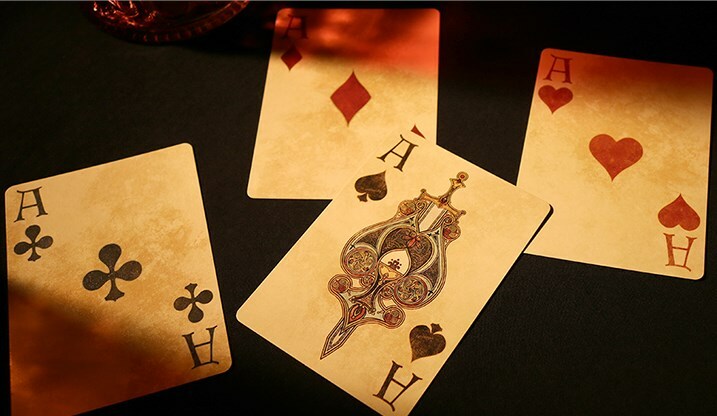 Custom backs and faces make this deck a delight to behold for collectors and card players alike. 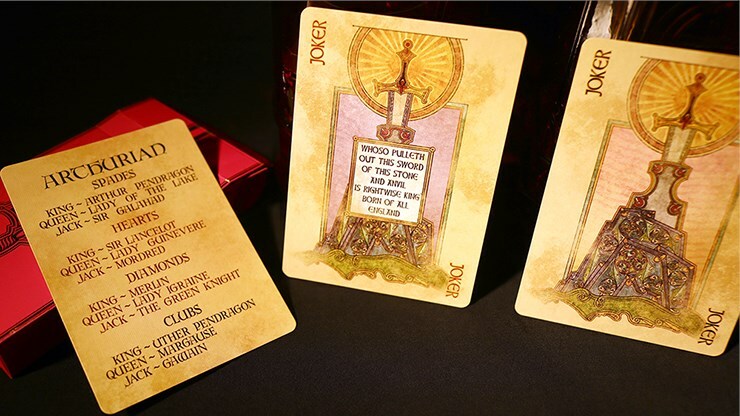 However, this is a limited edition deck, so don't hesitate to order yours today!